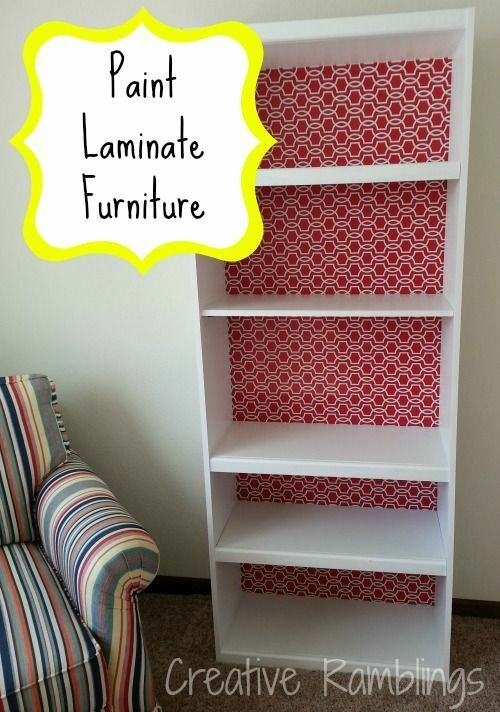 DIY Crafts : How to Paint Laminate Furniture – reuse that old bookcase! How to Paint Laminate Furniture – reuse that old bookcase! Next articleWeighted Blankets DIY : Heated blanket – made with flax seed & a pillowcase!